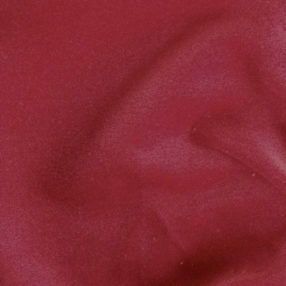 This is a great 100% cotton velveteen in Cardinal Red. Unlike most velveteens, it is 43″ wide. 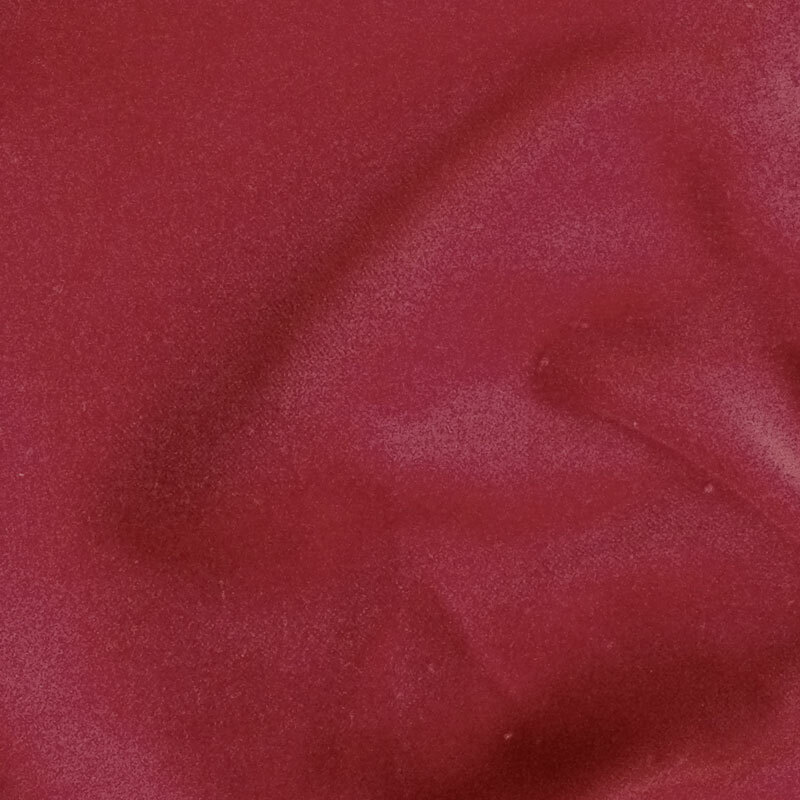 Great for outerwear or use as a trim fabric to add luxury to your next garment.